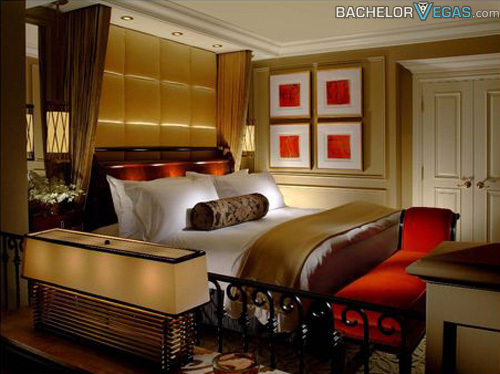 Experience the Sin City's ultimate all-suite resort, hotel, and casino. 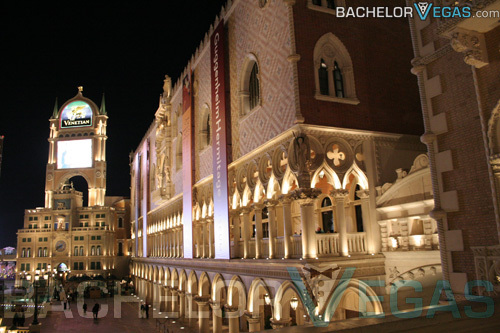 Experience The Venetian! 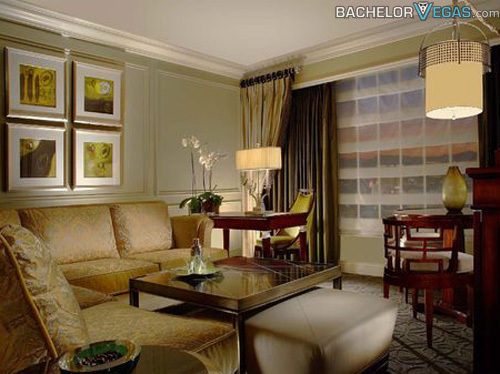 The Venetian redefines luxury with more than 4,000 of the world's largest standard suites - nearly double the size of the average Strip hotel room. The new Venezia tower adds an extra dimension of elegance. 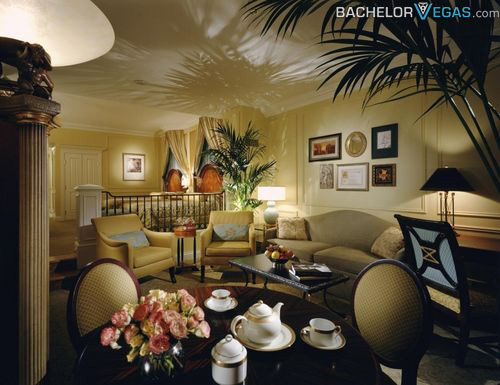 It contains an entire concierge level, and every detail of the suites has been designed to enhance the Venetian Hotel's already legendary luxury. Resort Venetian hosts 17 acclaimed restaurants with menus to suit any taste. 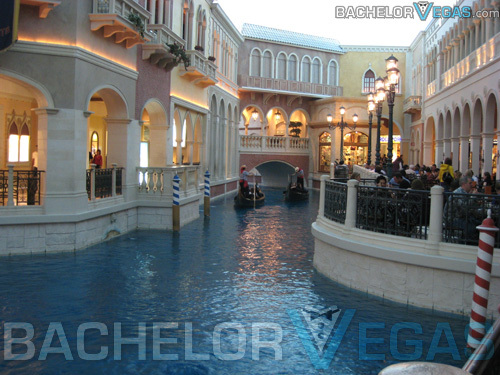 Other amenities include their famous gondola rides, Madame Tussaud's Wax Museum, the Guggenheim Hermitage Museum, the Canyon Ranch SpaClub, Grand Canal Shoppes. 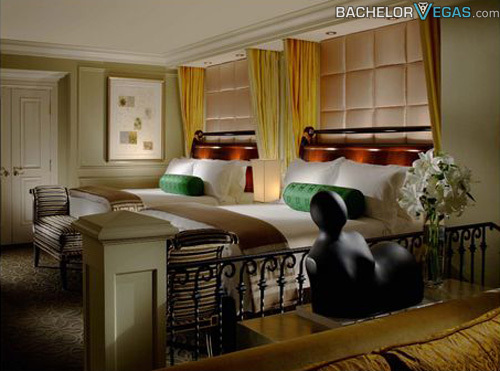 At the Canyon Ranch SpaClub, you can relax and let Venetian Las Vegas spoil you. 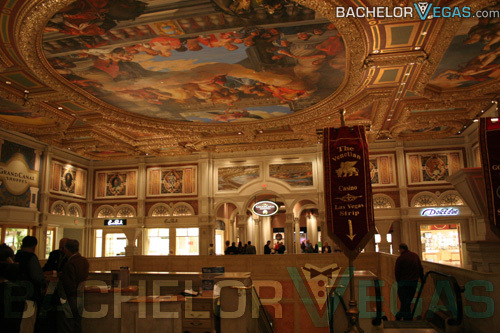 Of course, if you prefer entertainment, Venetian Hotel Las Vegas has plenty of shows and clubs as well. The Tao nightclub provides a high-energy spot for nighttime entertainment. Tao Nightclub is not the only club at Venetian Resort, so be sure to check out V Bar and La Scena Lounge. As far as shows are concerned, the Venetian's newest draw is The Phantom of the Opera. Another famous show is the Blue Man Group, a one-of-a-kind percussion show. Wayne Brady also performs at the Venetian, delighting crowds with his comedy routine. For the business minded, the Sands Convention Center is Las Vegas' premier meeting space. 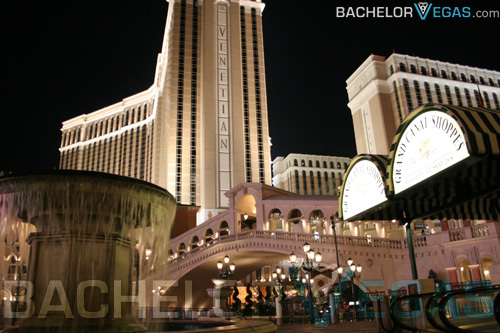 The bountiful and various amenities offered at the Venetian combine to make a truly remarkable experience. 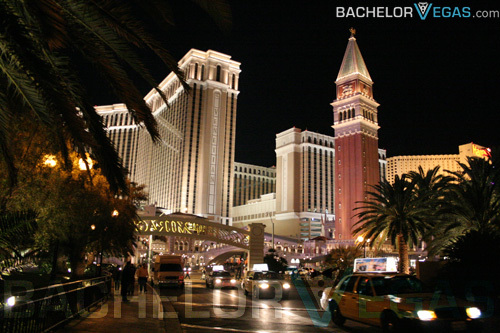 Book your ideal Las Vegas vacation package today! 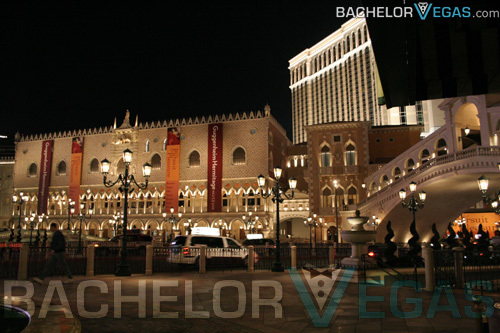 The Venetian - the standard by which all others are judged.